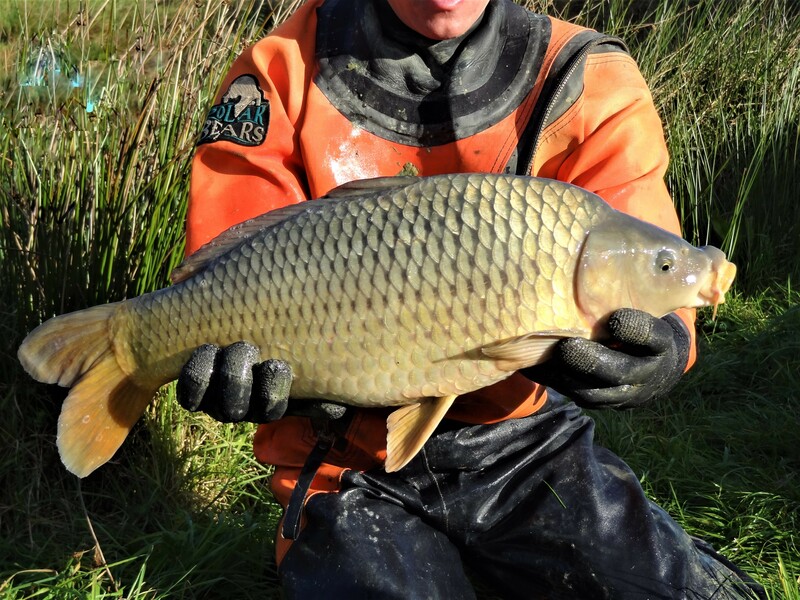 Mayfly Aquacare produces and sells its own strain of stunning common carp from C2 to C6 (including C3, C4, C5 and upper 20lb, 30lb and 40lb carp) on our CEFAS registered site near Lewes in East Sussex. We have named these common carp the Longreed strain as the broodstock originated from our specimen carp fishery Longreed that has produced numerous 40lb plus commons. These are a well proportioned carp with a fairly long body and large fins. 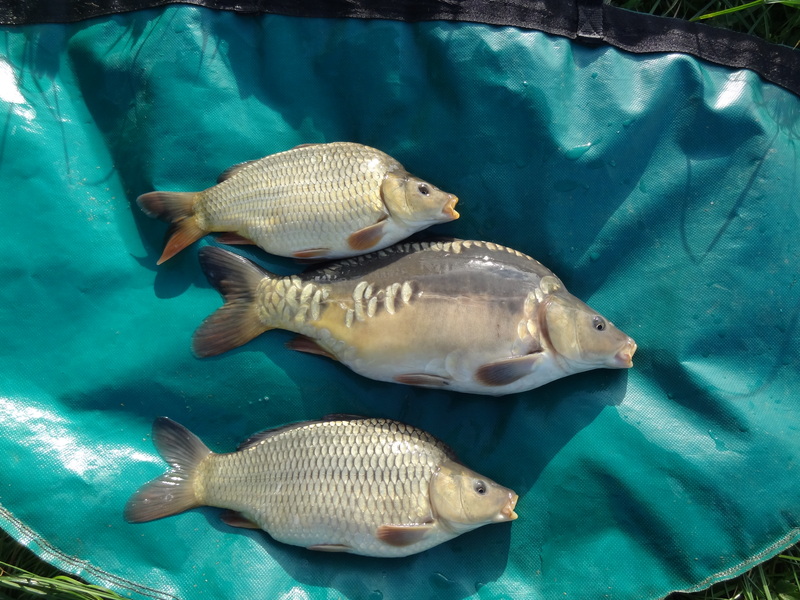 We also have a small number of sparsely scaled mirror/leather carp for sale. 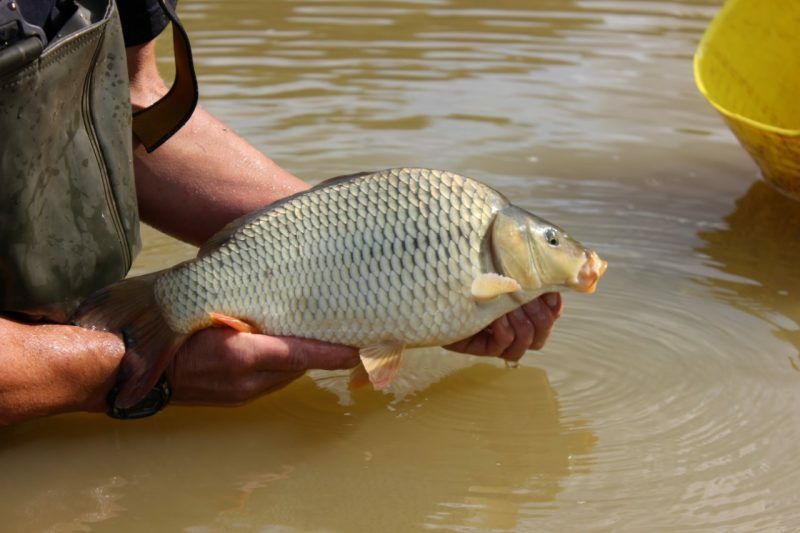 Growth rates can be in excess of 8lb per year but a steady 4-5lb is more the norm. 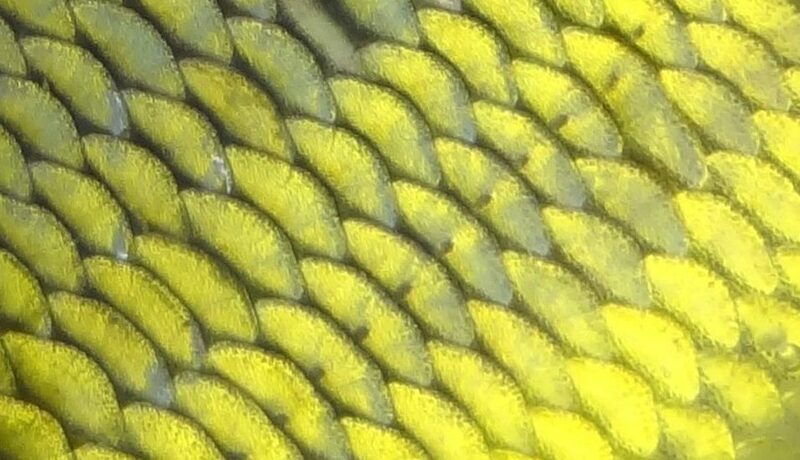 We choose specific broodstock for size and shape potential and with the small amount of leather/mirrors produced we pick lightly scaled parents. 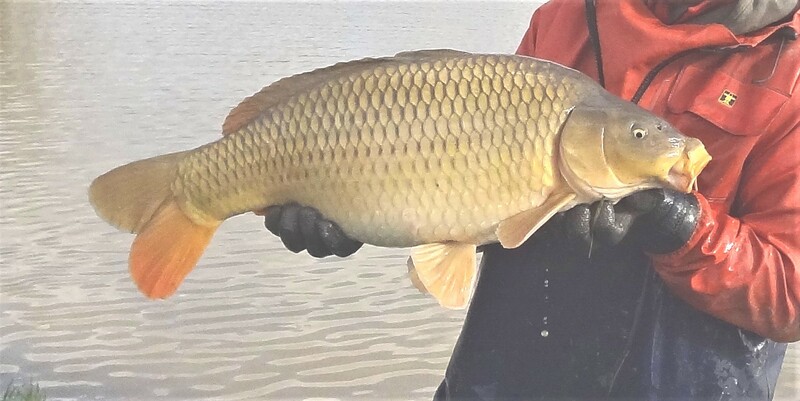 Carp for Sale Winter 2017. Check out our facebook page for the most up to date photos and real time harvesting, or email for availability and pictures . All carp that Mayfly Aquacare supply come with a current health check carried out by independant fish biologists. 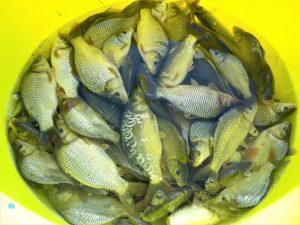 Other coarse fish (Roach, Pike, Tench, Perch and Bream) are often available as we undertake the stock management of several waters in the UK. Please contact us for further details. You are more than welcome to accompany us whenever we are harvesting.